Danish author Glenn Ringtved was back in NY recently. He walked, a lot. And I walked with him, a little. 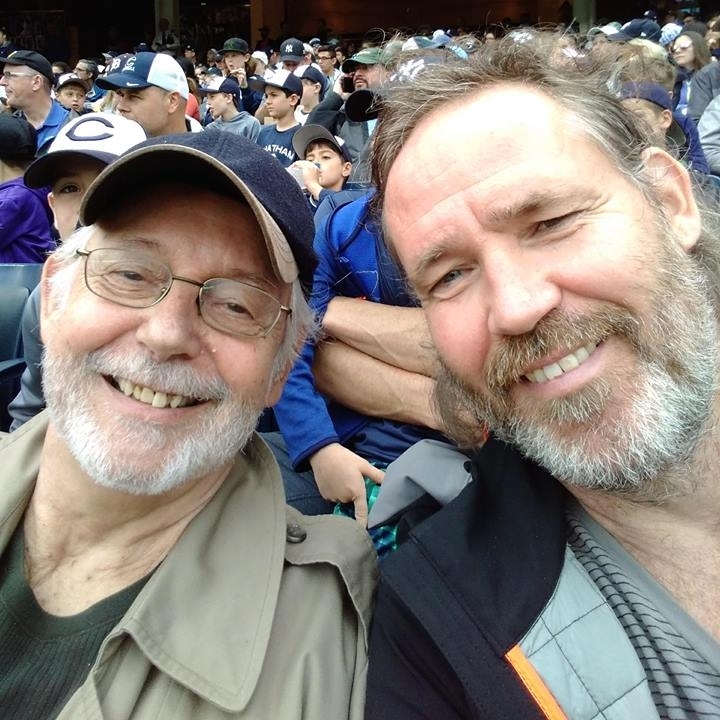 We hung out and talked about writing and life, did a walking tour of Harlem, went to a Yankees-Angels game (Yanks 4, Angels 1), the Broadway play “Travesties,” and a Billy Joel concert at Madison Square Garden. We’re now doing the final review of the US translation of the complete 80,000 words of “You and Me at Dawn,” the Young Adult novel by Glenn and co-author Sanne Munk Jensen, and we're ready to go back for round two of finding the right US publisher. Thanks Glenn. See you next time!